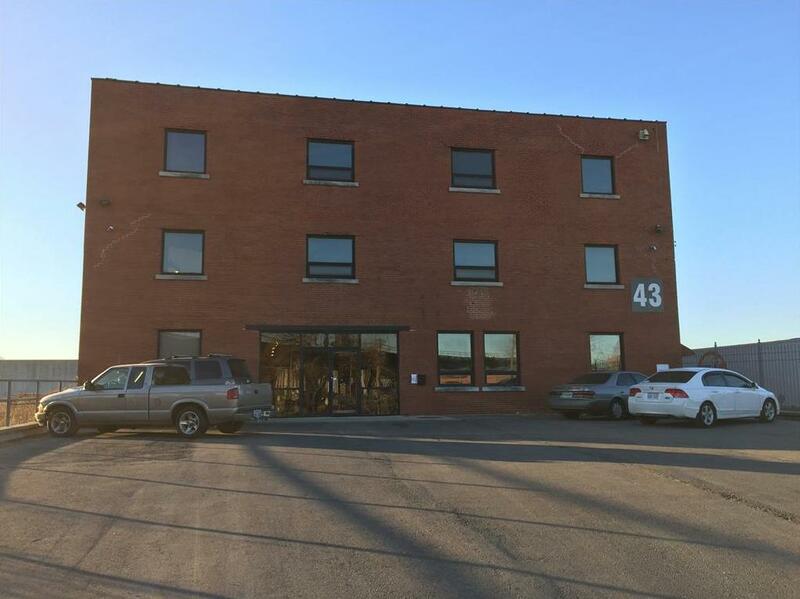 43 Kansas Avenue (MLS #2082990) is a commercial listing located in Kansas City, KS. This property was listed on 12/11/2017 and has been priced for sale at $975,000. Nearby zip codes are 64016, 64101, 64108, 66101 and 66118. This property neighbors other cities such as Blue Springs, Buckner, North Kansas City, Westwood and Westwood Hills.